Just ask for the $99.00 special and we will know what you want. Are you thinking NO FRILLS? This elopement wedding package is for YOU! No photographer, No guests, Just Get Married! How cool is that. Once we have completed this romantic ceremony you are free to go and spend the rest of this special time however you want! Not a bad idea. Elopements can be quite romantic. Run Away! Call Chapel at the Park or Cupid’s Chapel of love for elopement or wedding packages, or visit their websites to know more. 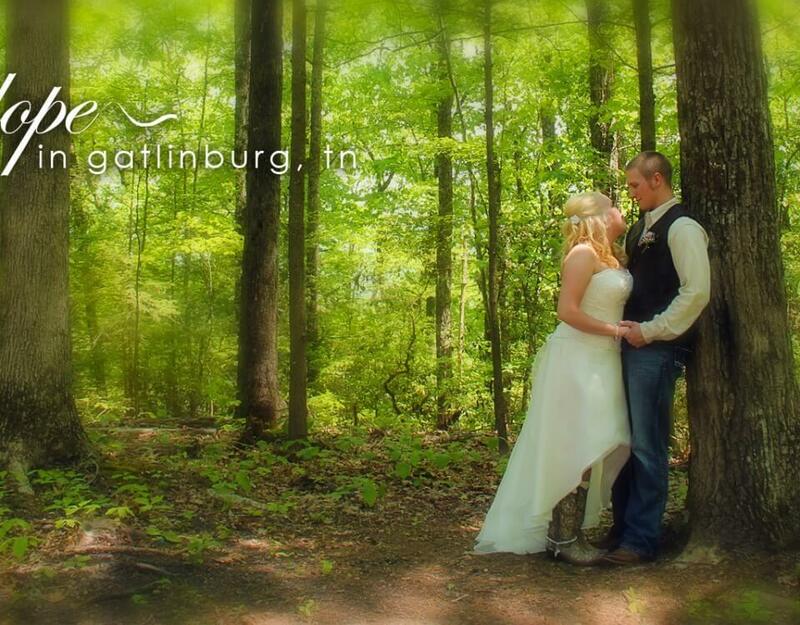 Call 865-430-3372 for this $99 special today and Run Away to Gatlinburg for a fun Elopement and getaway! Honeymoons ahead!